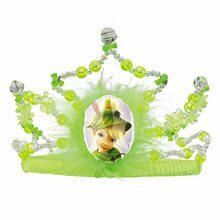 Disney Fairies Tinker Bell Tiara: Complete your pixie fairy Tinker Bell costume featuring green beading and character Tinker Bell emblem. 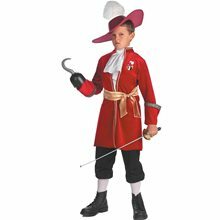 Pirate Sword Hook Kit.Includes: Pirate Sword, Pirate Hook, Eye Patch and Gold Earring.Complete your pirate costume or pretend to be a swashbuckler of the seven seas! This complete Caribbean pirate set has everything you need. 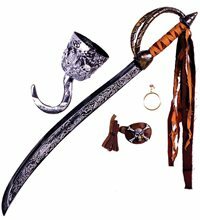 Includes silver blade sword with tied handle, silver hook, brown eye patch with skull and cross bones, and one gold earring. 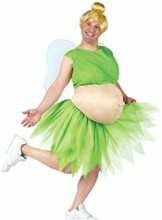 Tinker Belly Adult Costume.Includes: Tank Top/Belly, Shorts, Skirt and Wings. Available Size: Mens - Standard. (One Size Fits Most Adults) Material: Tank Top/Belly - 100% Polyester; Tutu/Shorts/Wings - 100% Polyester. *Shoes and Wig Not Included. Accessories Sold Separately. Tinker Bell really let herself go! 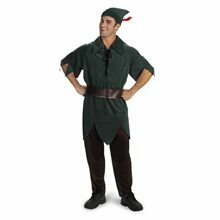 This year sport this hilarious Fat Tinker Bell Costume that will make you the center of attention at any party. 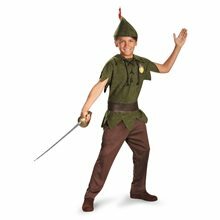 This four piece Tinkerbelly Costume comes with a Tinker Bell green top with fairy dust detail, shorts to wear under the matching tulle green skirt with fairy dust detail, and little sparkling wings in the back. This costume features a big gut that will have everyone else's gut busting. 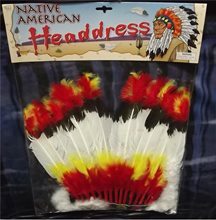 Check out our great selection of humorous costumes for a crazy and hilarious group theme this Halloween! 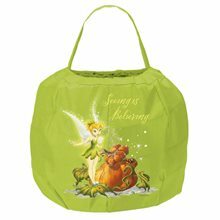 Tinker Bell Dress-Up Compact.Includes: One silver make-up compact with tinkerbell picture in center. *Costume and Accessories Not Included. Sold Separately. Tinkerbell needs her make-up compact. 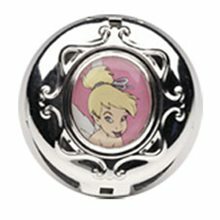 Tinkerbell compact includes silver make-up compact with tinkerbell picture in center.